What Conditions Can LLLT Treat? Low level laser therapy for patients with cervical disk hernia. This is an area in which we achieved great success! Laser treatment following surgical procedures has helped reduce swelling, decreased pain levels, and increased range of motion and function by as much as 40-50% by our analysis in just 3-4 weeks. Below are photos of one of our patients following a total knee replacement procedure. Photo on the left was taken at the initiation of laser therapy 5 days post-operatively and the photo on the right after just 3 weeks of laser therapy! A picture does speak a thousand words – Bioflex laser therapy works! Low Intensity Laser Therapy has been a proven intervention in helping to reduce and/or eliminate migraine and sinus headaches as well as cervicogenic headaches. Learn more in a recent article by Fred Kahn, MD on managing migraines with LiLT. Another area we have been achieving great results is with sports-related injuries, especially acute injuries. We are getting athletes back to their sport faster! Yet another area of great success has been in the utilization of LLLT to heal concussion injuries. 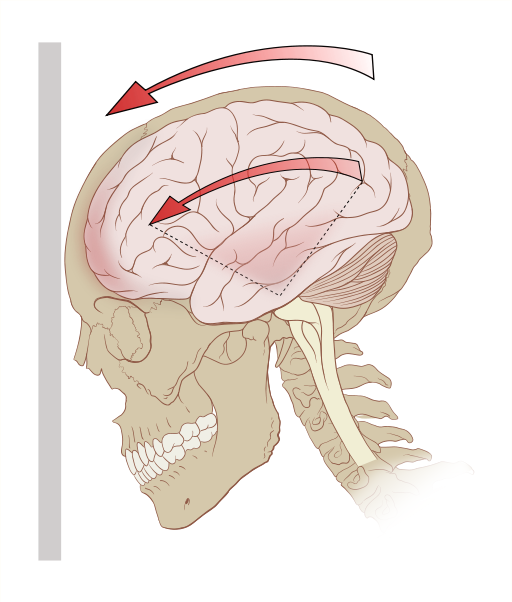 We have thus far helped 4 different patients recover from moderate concussions resultant from automobile accidents. Their symptoms included “foggy brain,” headaches, nausea, facial tingling, fatigue, and mental processing difficulties. All 4 patient’s symptoms fully resolved with just 5-8 treatments of LLLT (all 4 patients had acute injuries/we started treatment within 1-2 weeks of their accident. This makes a big difference in the number of treatments required). We are excited to announce that we are helping someone recover from a Traumatic Brain Injury with the Bioflex Low Intensity Light/Laser Therapy. We are utilizing the protocols and parameters laid out by Dr. Fred Kahn, MD in Toronto, Canada as well as Dr. Michael Hamblin and the other research scientists from Harvard’s Wellman Center who have been gathering conclusive evidence for well over a decade as to the efficacy and safety of LLLT in Neurorehabilitation. If you or anyone you know has suffered from a concussion, TBI or stroke event, we encourage you to read Chapter 4 in The Brain’s Way of Healing by Dr. Norman Doidge to learn more about the success of LLLT in helping people recover from neurological conditions. We are conducting a case study with Angela, the amazing woman whom we are helping recover from a TBI event. In the first video below she describes what happened to her and the symptoms she is still experiencing a year and 5 months after her traumatic brain injury occurred. In the second video filmed 10 weeks after the initiation of Low-intensity Light/Laser Therapy, she describes her current progress with the recovery of her vision and speech. We will be tracking Angela’s progress over the next several months and will continue to post video interviews with her. We would be excited to help athletes recover from sports concussions as we feel we would get the same great results for them!